Welcome to Action for Boston Community Development SummerWorks! To learn more about ABCD programs and services, visit our main site. 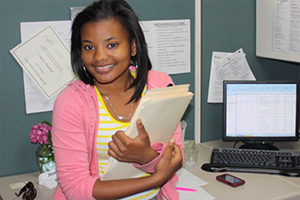 For over 50 years ABCD has offered summer jobs to youth throughout the City of Boston. In the past three summers, SummerWorks provided over 5,000 Boston youth with a summer job at more than 500 partner worksites throughout the city. 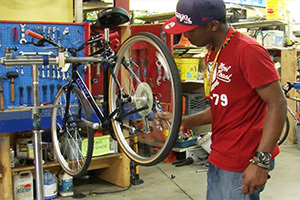 Youth ages 14 to 21 have had the opportunity to work in a range of jobs. To apply for a summer job, you must first create your account. After activating your account (check your email), you can sign in to start your application. Please be prompt about completing your application. July 2, you may still apply and be eligible to work. If you already registered, sign in to check the status of your application. You have not entered any family members! Please click on the "Family Info" tab and then "Add Family Member"
might be incomplete. Do you want to continue?